Ashleigh Building assisted The Usual Place team with their stakeholder event in St Johns Church Hall, Dumfries. 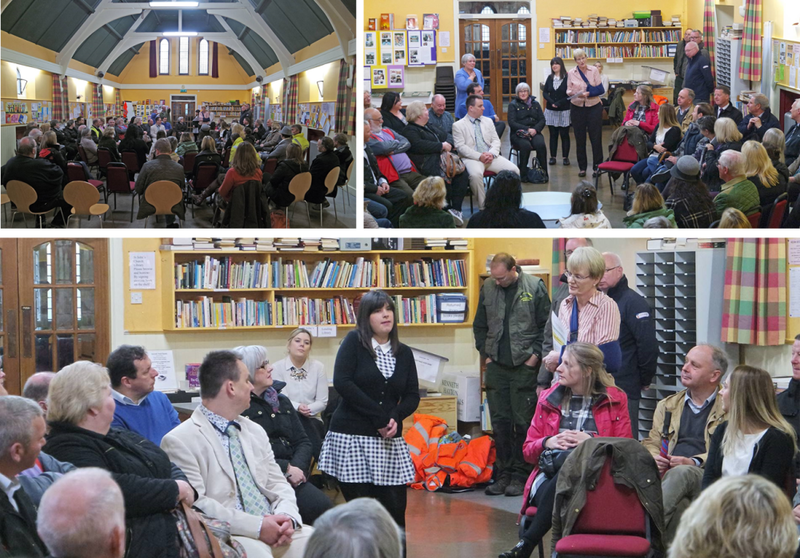 The event was attended by over 70 stakeholders and interested parties with a presentation on progress, recruitment and timescales for the opening of the community café providing employment for young people with support needs. Amy Duffy, a future staff member, gave an uplifting talk on what The Usual Place meant to herself and how it would help other young people with Learning Disabilities. The attendees were then escorted by Ashleigh Building in small groups around the café premises currently in construction to see the progress of works for themselves.